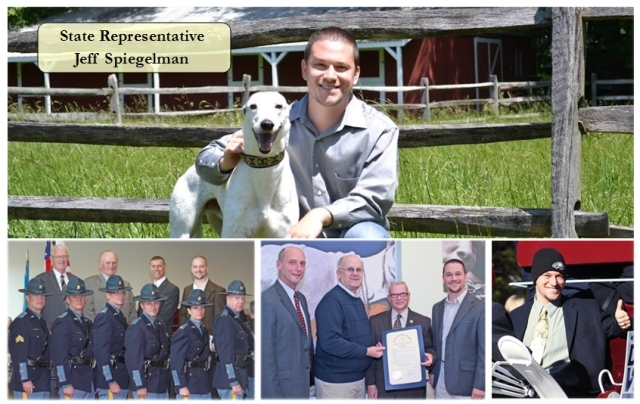 Thank you for considering Jeff Speigelman for a new term as your voice in Legislative Hall. 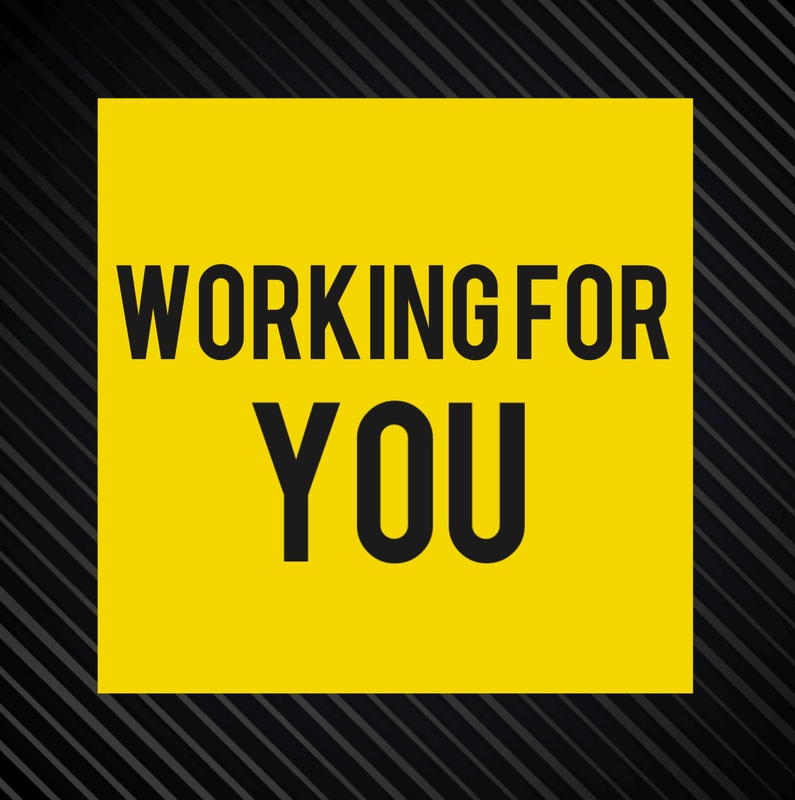 Jeff wants to continue working for the communities and businesses of the 11th District. Together we can keep fighting for a better Delaware. Rep. Spiegelman is a co-chair of this new ad-hoc committee, the Delaware Legislative Sportsmen’s Caucus. The purpose of the bi-partisan and bi-cameral committee is to promote and protect sportsmen’s heritage in the First State. House Bill 227 would permit Farm Wineries to make and sell mead and cider in addition to wine. This legislation would update Delaware law by bringing it into federal compliance while also helping to expand business opportunities in the state. Rep. Spiegelman is a co-sponsor of House Bill 34, which provides for more local and parental control of our schools. DelDOT is confirming that construction on the Smyrna/Townsend Emergency Crossover Project on Route 1 is scheduled to begin in early summer. This project is in response to the concerns Rep. Spiegelman heard from local fire companies about the need for transportation safety improvements.